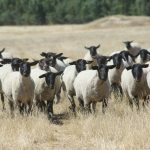 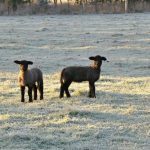 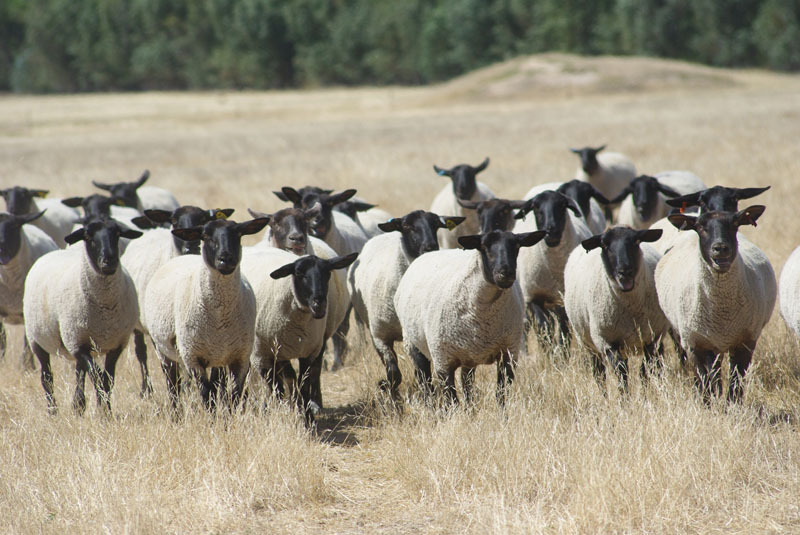 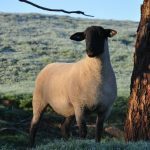 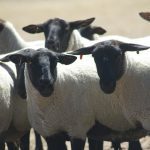 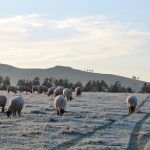 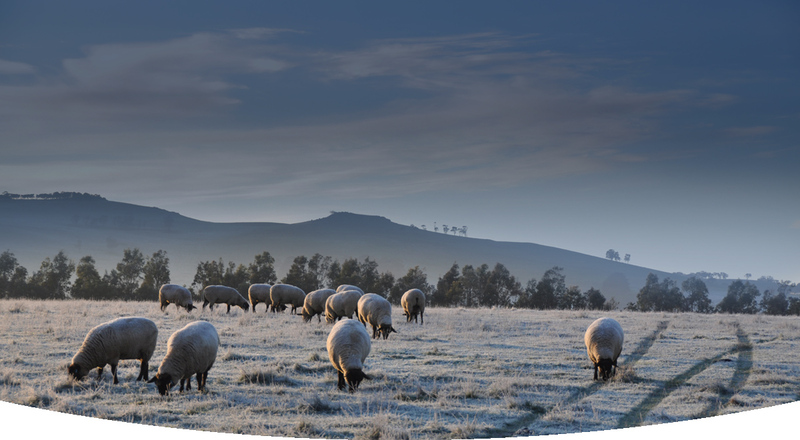 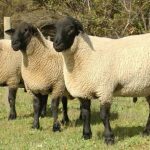 Find out more about the Suffolk breed. 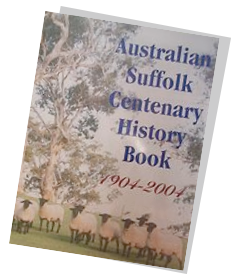 Detailing it’s outstanding features, extended description, appearance and origins. 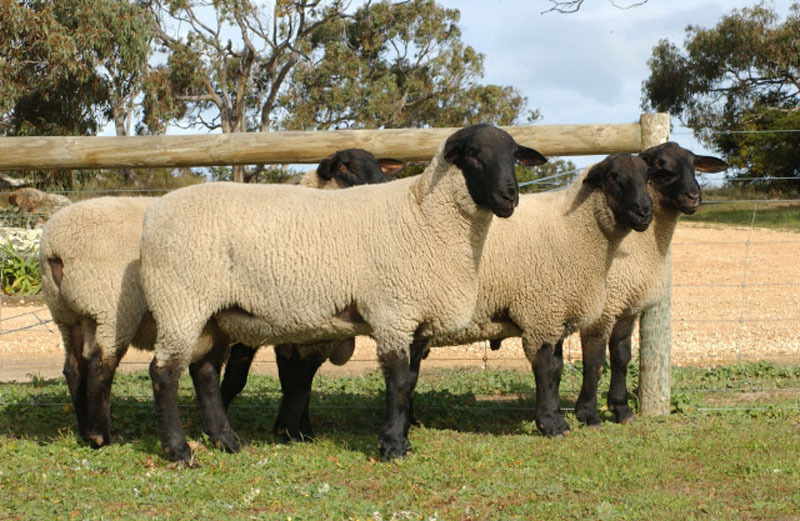 Are you part of our society of experienced breeders? 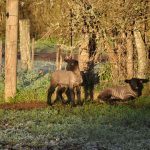 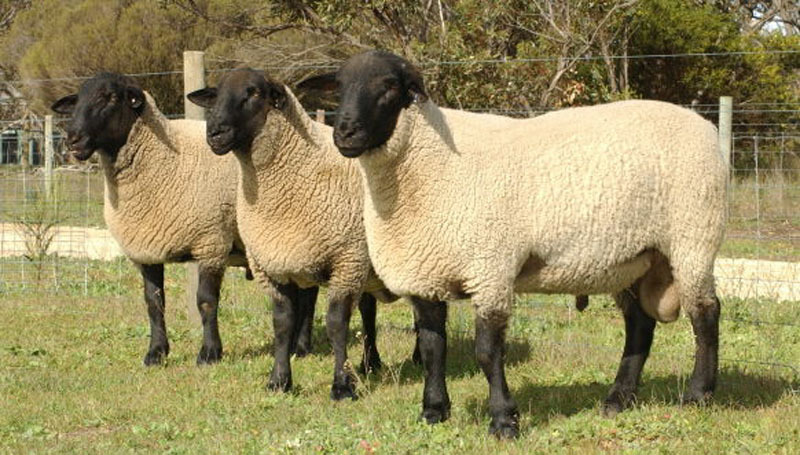 There are registered Suffolk breeders in every state who are dedicated to breeding quality stock. 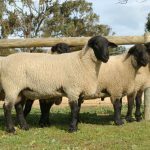 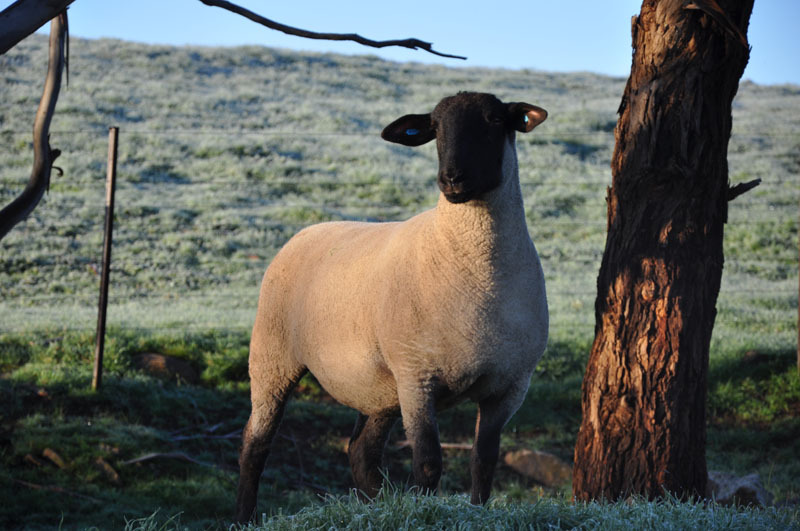 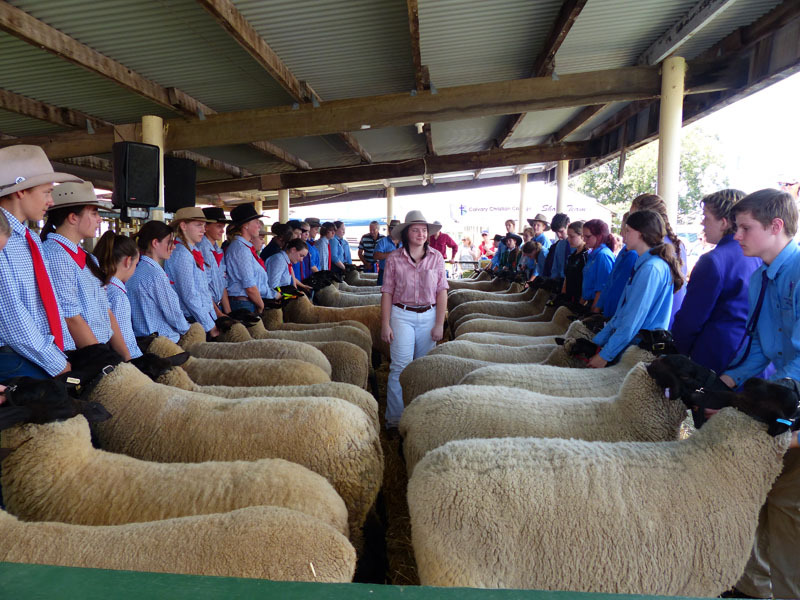 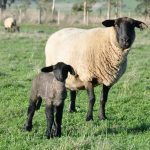 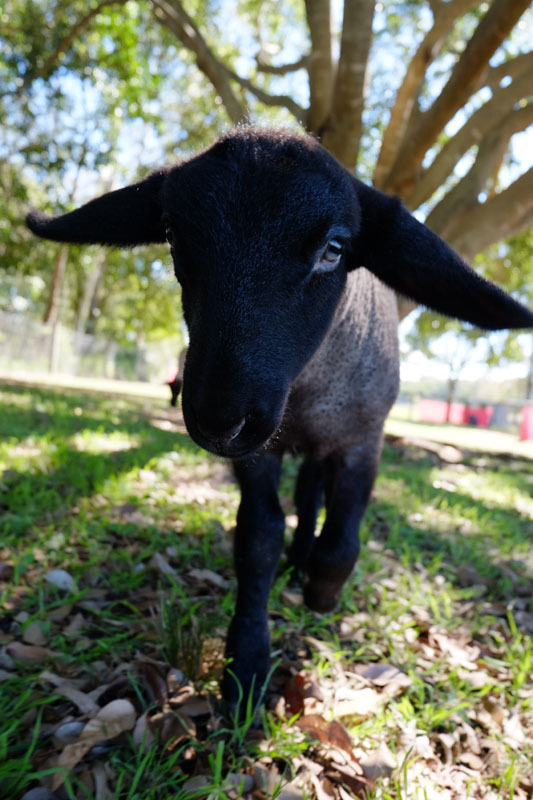 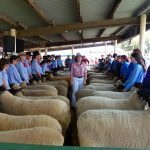 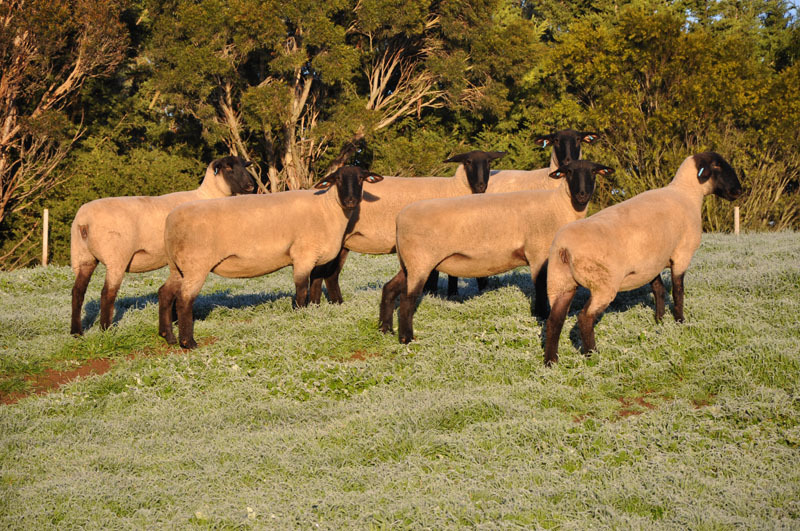 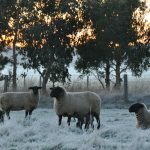 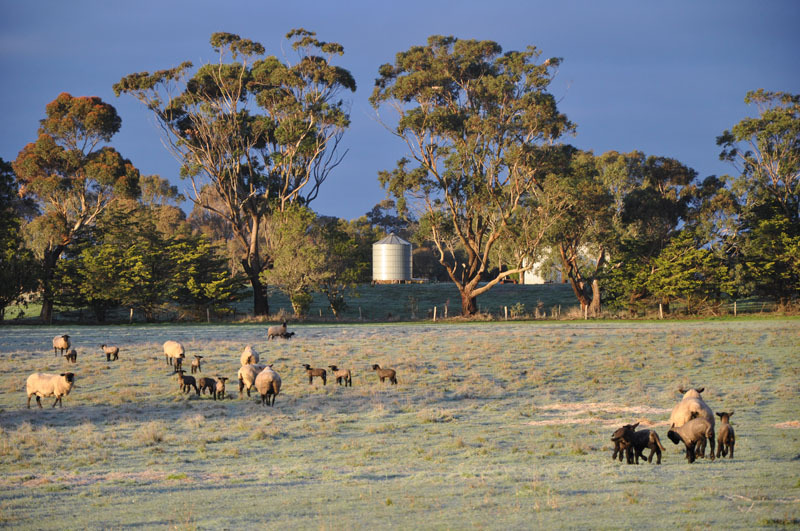 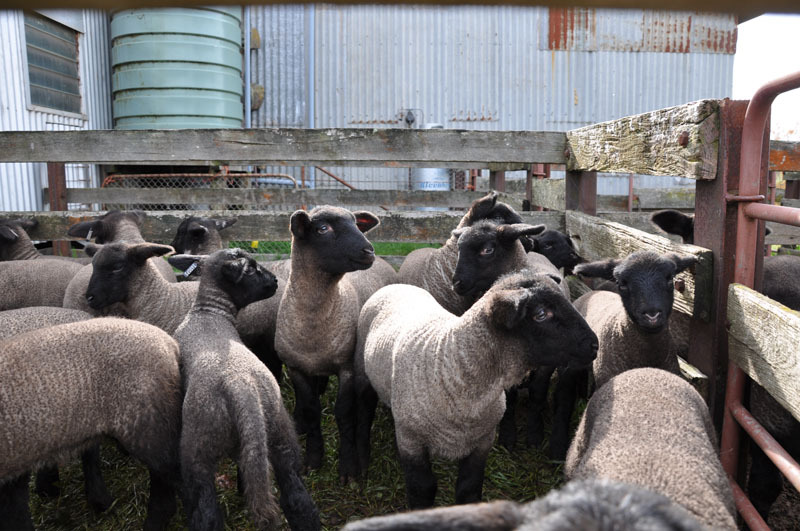 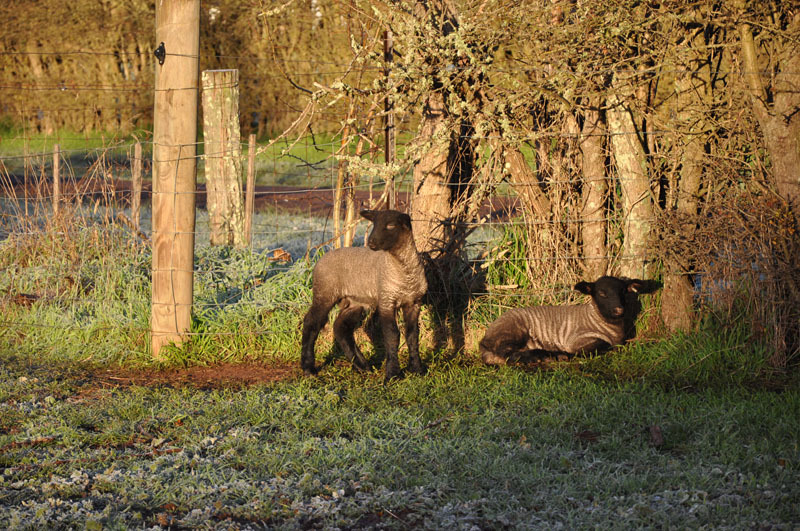 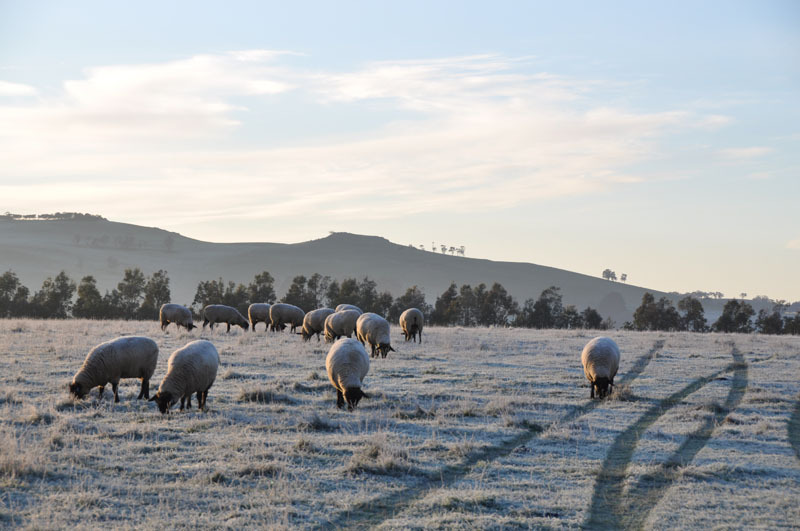 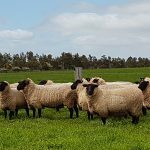 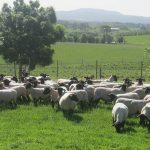 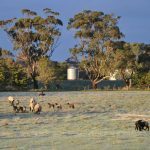 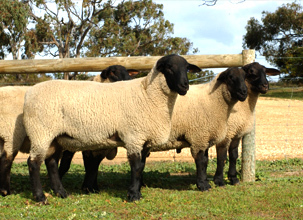 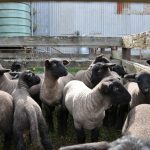 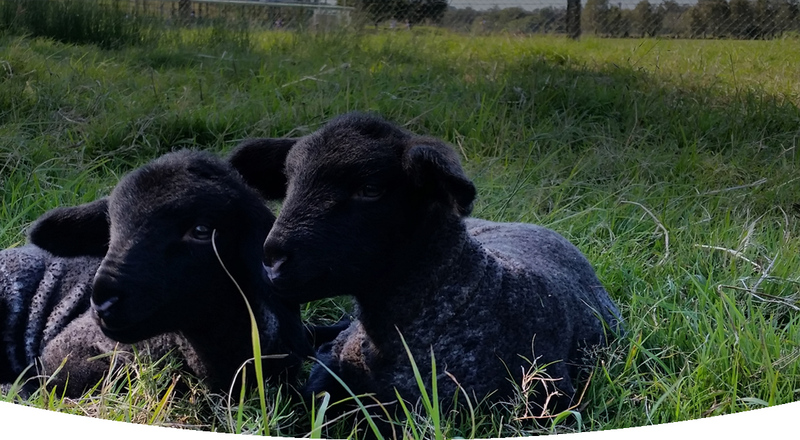 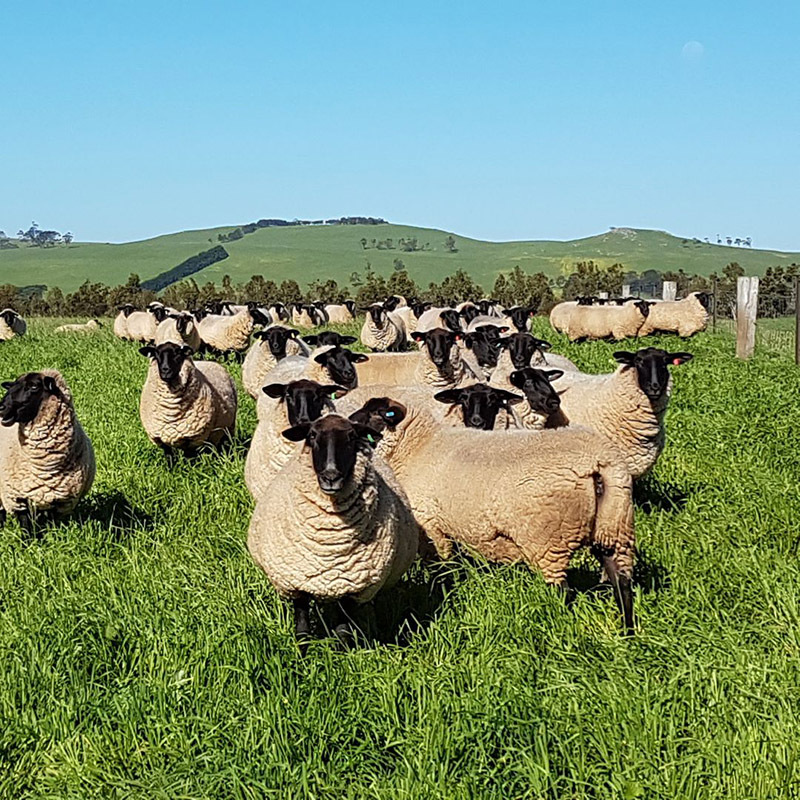 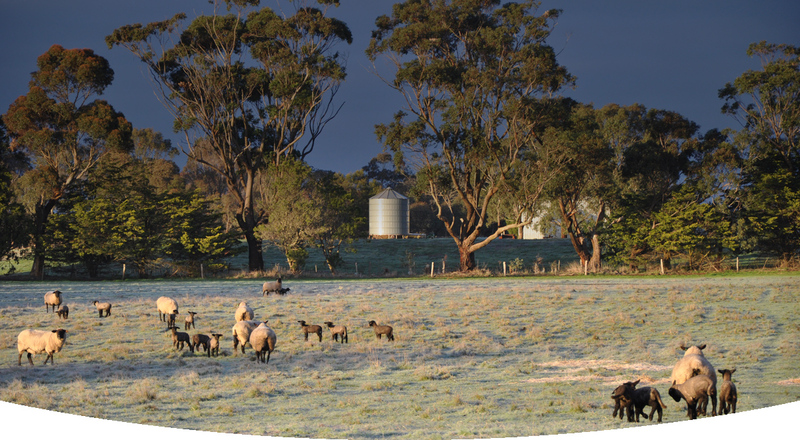 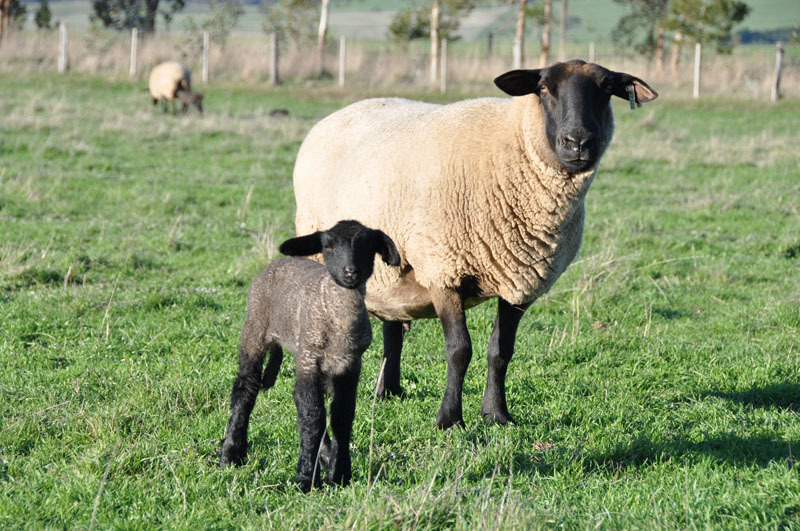 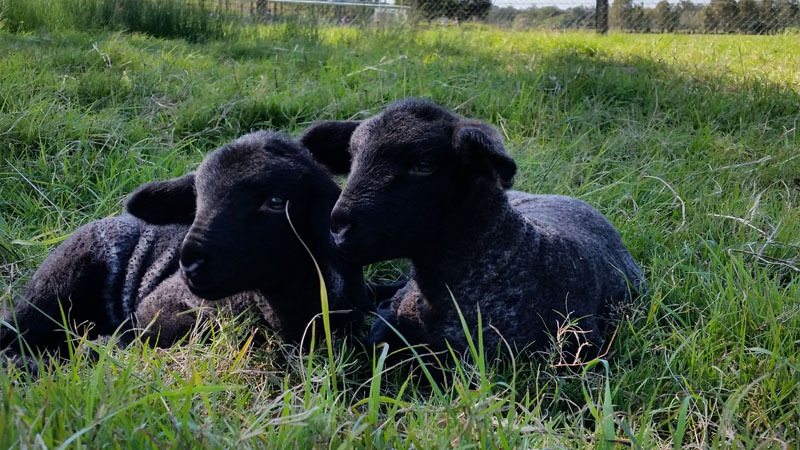 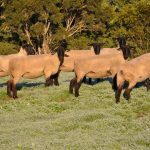 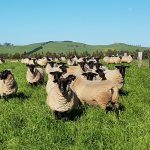 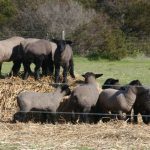 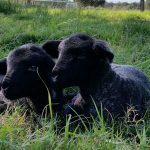 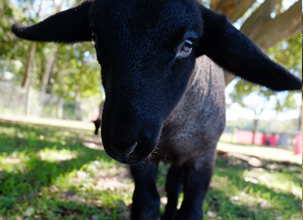 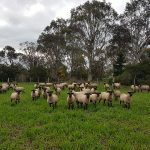 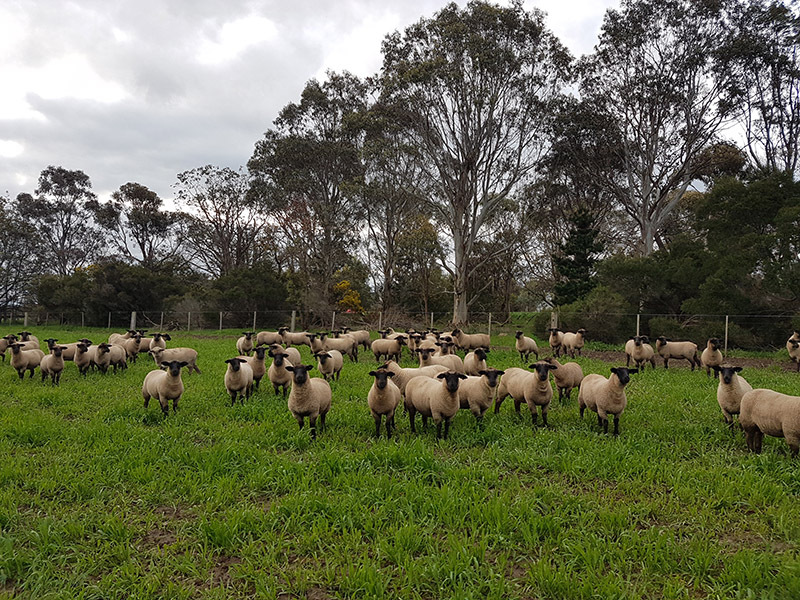 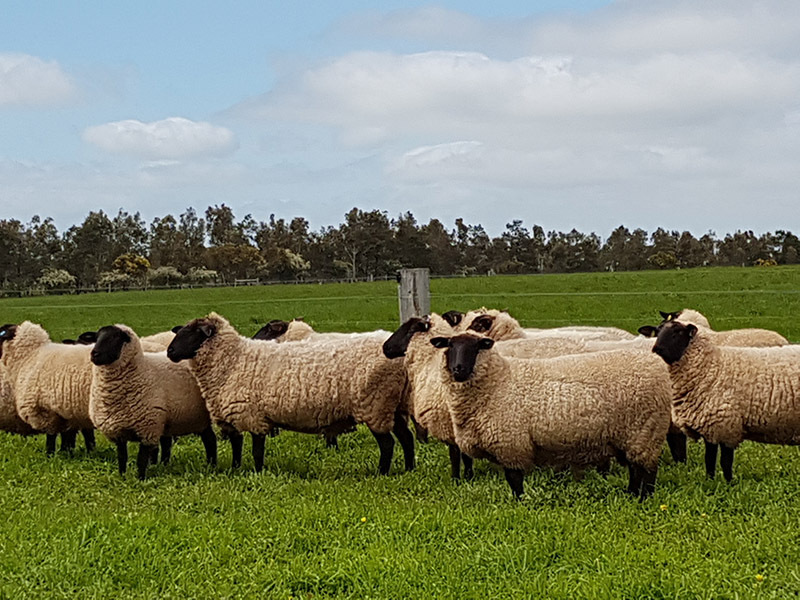 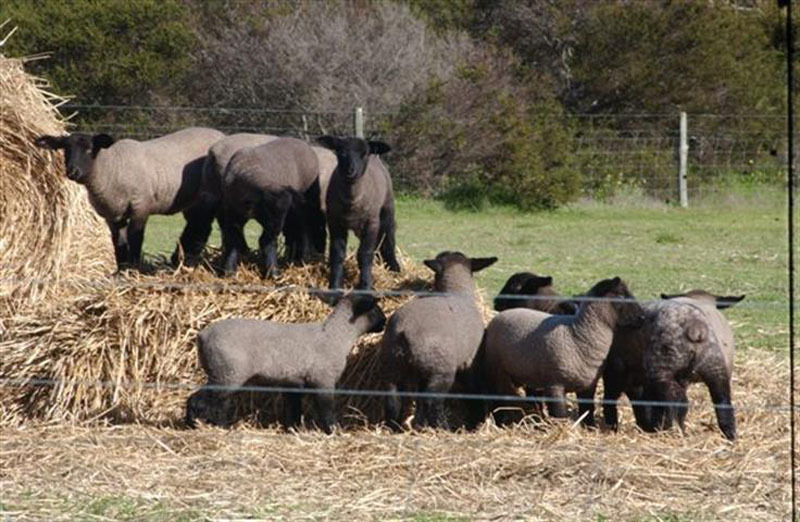 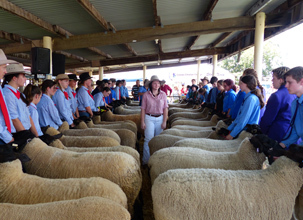 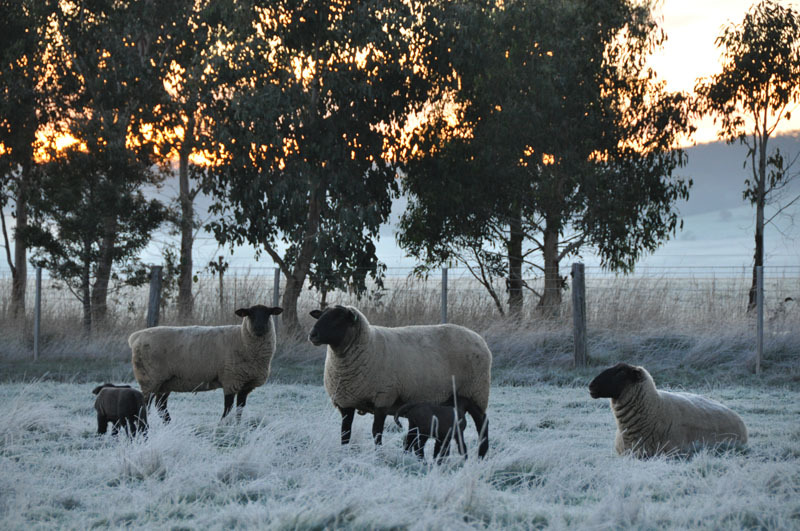 Find out more details about the following Australian Suffolk Breeders. 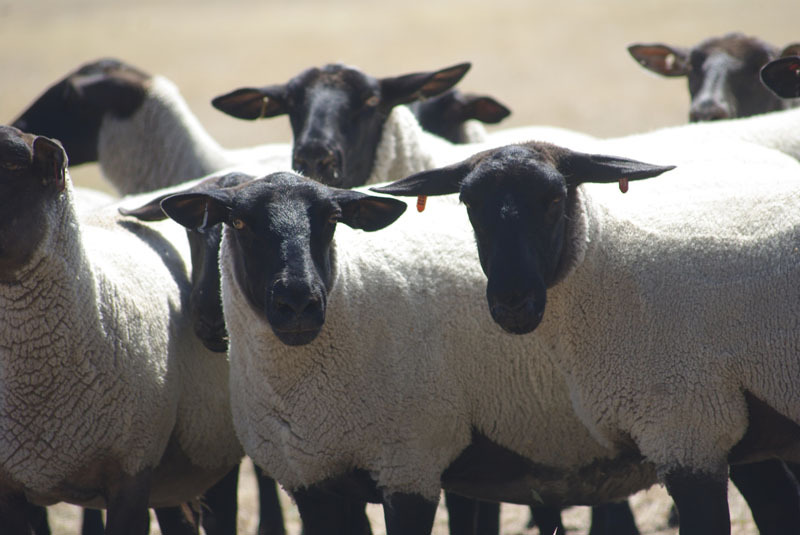 Click through to view what current studs are available. 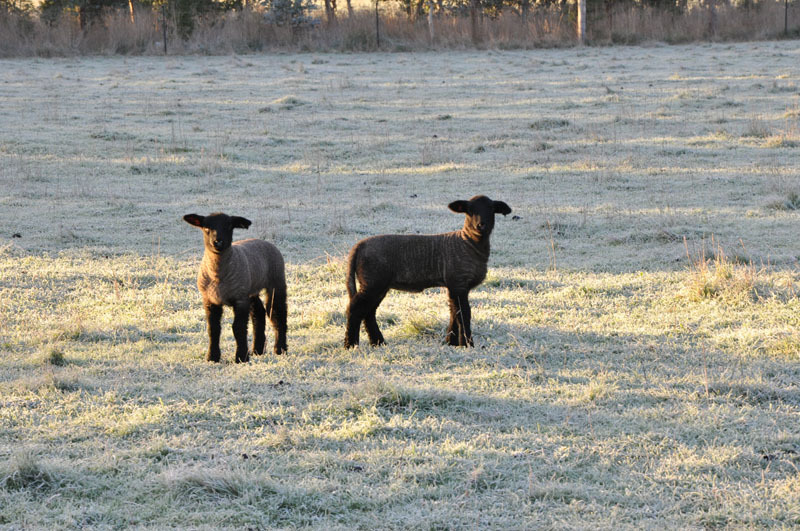 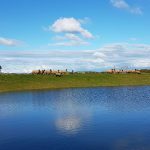 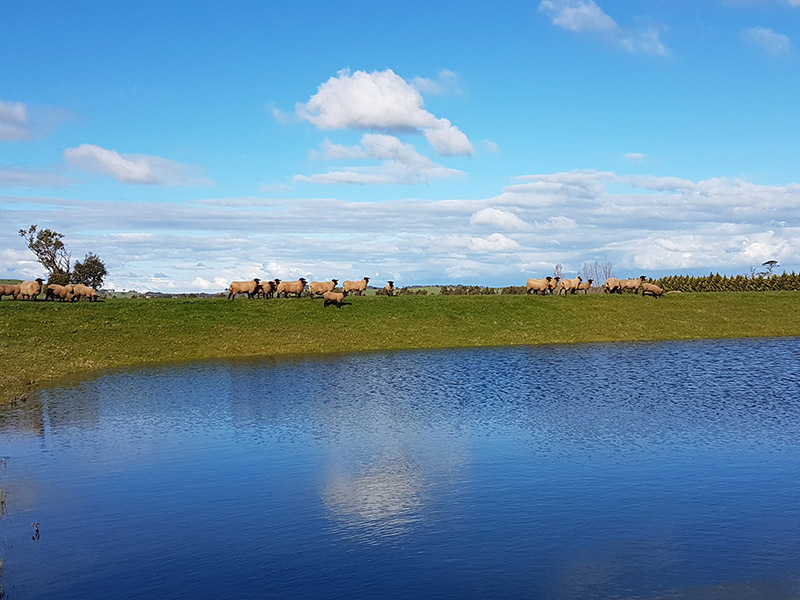 Interested in starting a Suffolk Stud? 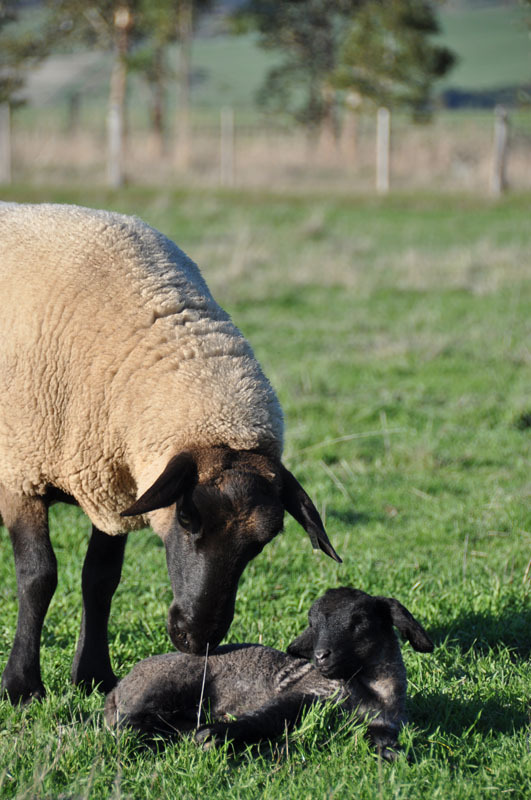 Wondering what is involved? 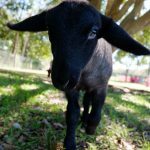 Wanting more information? 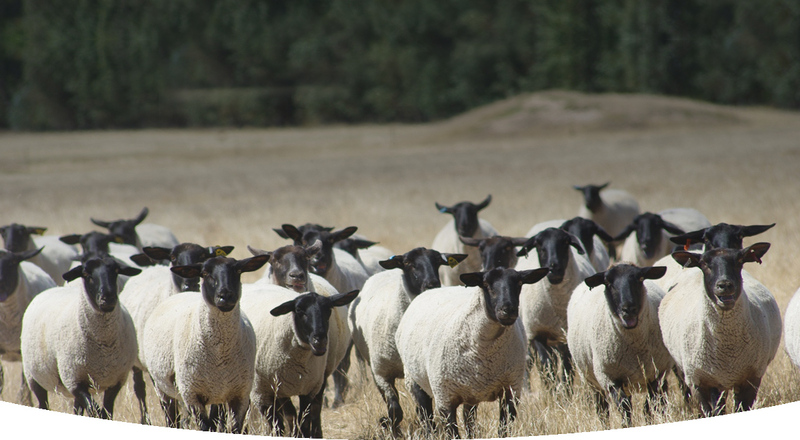 Contact a Delegate or Secretary in your state.